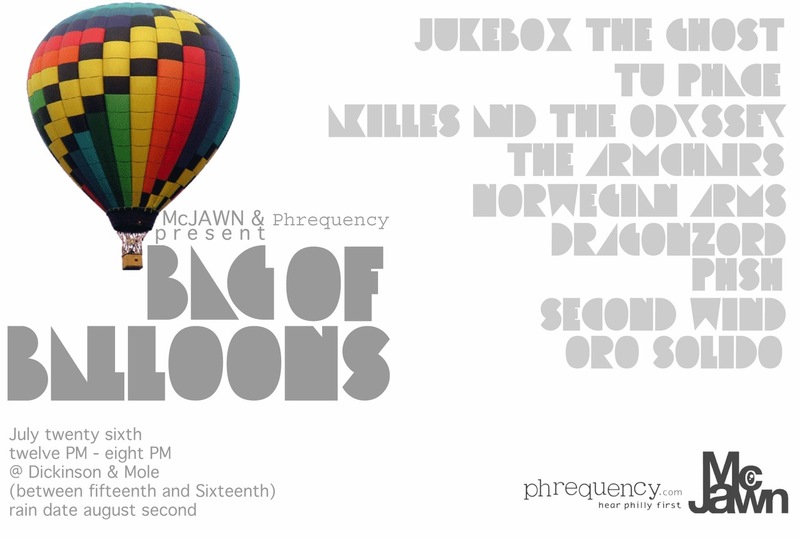 The good peoples over at McJawn hip me to a party outside of Fishtown. And although their promo units lack the display of booty and bottles on a high gloss 5 by 7( like who’s idea was it to think outside the box), I might go. The lineup includes, obviously, well-dressed talents minus that hooch Amanda Blank. note…people from jersey, love yous, this isnt a nitrous party though. Thanks for the shout out! BTW we try to keep the hoochiness to a minimum, haha. ha, good, cause im on the classy side of things. though a party isnt a party without a little hoochiness, heh, hoochiness.